Texas Holdem is probably the most popular poker variant not only in the United States and Europe but also in the online scene. Texas Holdem is quite an exciting game to play but it is rather complicated. 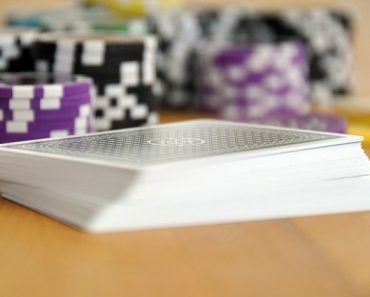 Before playing Texas holdem, you must understand the game, its structure and the different strategies you need to utilize in order to win the game. This article will provide you with the important information you can use to become a brilliant Texas holdem player. 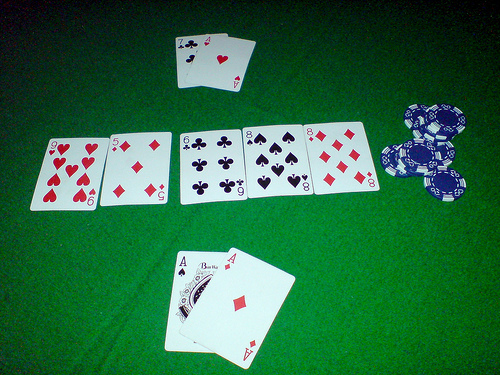 Before the extreme popularity of Texas holdem, the game was initially considered as a variation of the seven card stud game. The Texas holdem is a community card game that allows players to use the five community cards to combine with their own two hole cards in order to complete the best poker hand at the end of the game. The game of Texas holdem has a slow but steady growth but in the year 2000, the game experienced a rise in popularity due to its constant exposure in the Internet and the television. 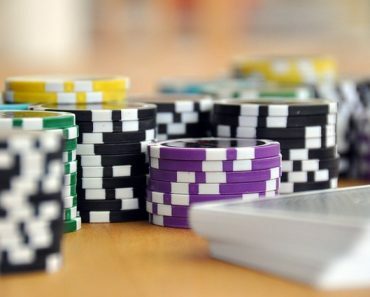 Texas holdem has now replaced the once popular game, seven -card stud, in the US casinos. Holdem has now become the main attraction for US casinos. Today, Holdem fans can enjoy no-limit betting in tournaments such as the World Series of Poker and the World Poker Tour. Since the game starts with only two cards for each player and the last five cards are shared, players will have the opportunity to devise an excellent strategy to win the game. Most experts would recommend playing with only few hands in Texas holdem but be aggressive if you have good hands. Texas holdem is definitely a game that never needs any tutoring. You can understand the game easily but don’t underestimate the game because it is definitely difficult to master. If you want to win in Texas holdem, you need to have more patience. Don’t play every card you have. Be very careful and choose only those hands that have good values. You should also learn to select good starting hands and learn how to calculate poker odds. Winning players also need to learn how to read your opponents playing style. Most loose players would usually bluff in order to win the game but you can win against loose players by raising or checking their bets. 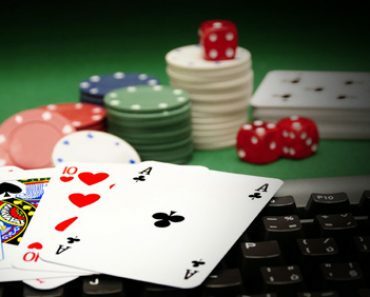 Moreover, holdem players must concentrate on looking for the best table and choose their moves wisely at every betting round.